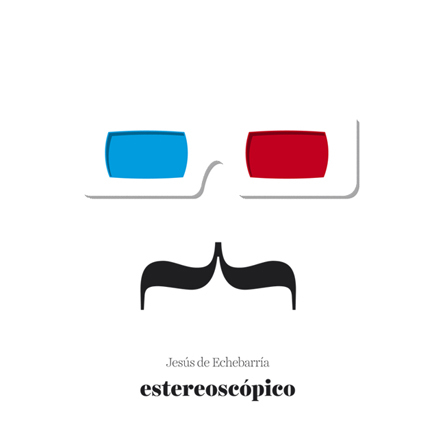 Estereoscópico is a project by Estudios Durero that began with the discovery of more than 2,000 stereoscopic plates from the early 20th century. Images taken by Jesús de Echebarria, a photographer from Bilbao with artistic interests and a comfortable social position that allowed him and his camera to get close to different situations of that period. The work of Estudios Durero in the digitising, restoration and composition of anaglyphs has made it possible, using 3D glasses, for Jesús de Echebarria’s photographs to be disseminated whilst retaining their three-dimensional quality. Estereoscópico was first shown as an exhibition at Getxophoto 2013, as part of its programme, and it was one of its biggest attractions. Next stop, the Guggenheim Museum Bilbao, where the exhibition will run from 8th November to 1st December, 2013.